Our marine education specialist, Marilyn Sigman, is developing K–12 education programs for the Northern Gulf of Alaska long-term ecological research site. The NGA-LTER, as it’s called, is a National Science Foundation–funded research area that runs from the mouth of the Copper River to Kodiak Island. Educational outreach to young students as well as undergraduate and graduate students is a critical element. Photo of Prince William Sound by Andrew McDonnell. The Seward Line transect, across the Continental Shelf, is a long-term observation program that began in 1998 to better understand how this marine ecosystem responds to climate variability. During the first year of the project, Sigman worked on developing an online component for the LTER Schoolyard Series. She created science curriculum materials that draw on the LTER’s data resources. 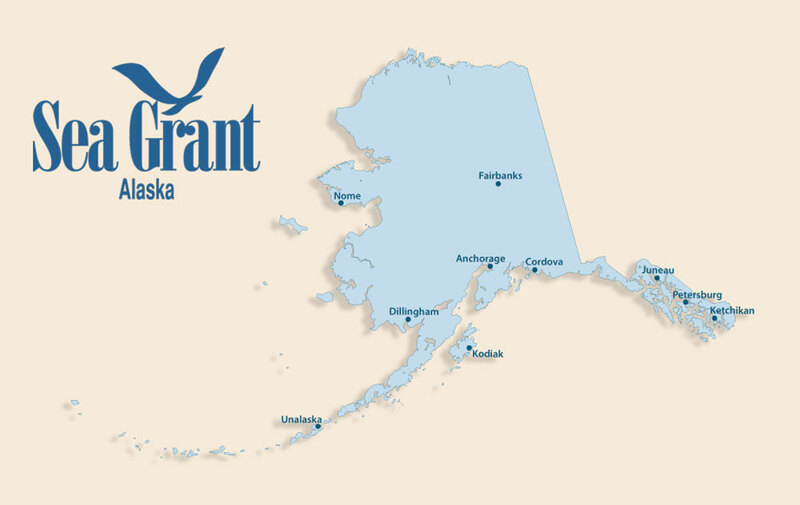 For example, Sigman designed a resource for educators on the LTER website that includes links to relevant teaching materials, many of them developed by Alaska Sea Grant.